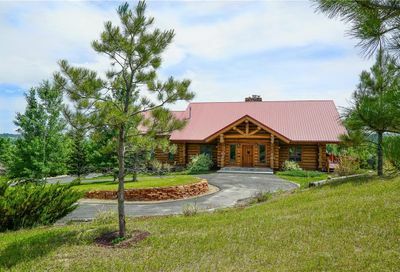 Terrific horse property on 14.6 acres. 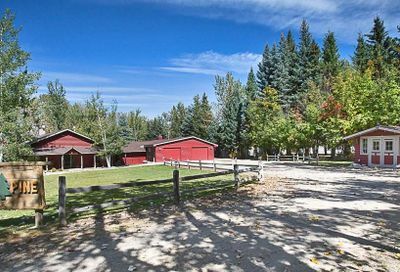 This equine facility comes with an indoor riding arena, 7 permanent stalls, wash bay, tack room, and office. 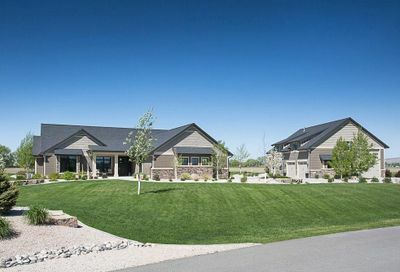 There are 4 separate pastures and a pressurized irrigation system. 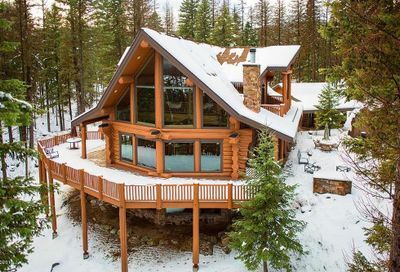 All of this plus a gorgeous house that features a dream kitchen that opens up to a great room with tall ceilings, fireplace and a great view of the valley. 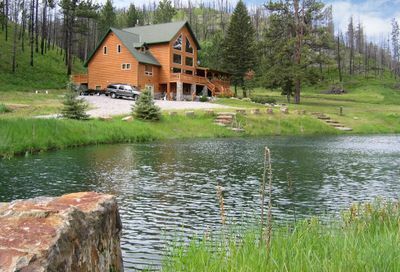 This ranch features several majestic deep LIVE WATER features & rock formations. Creeks & other streams meander across the property. Architecturally stunning main living area, colossal commercial kitchen, extra bunk rooms, spa center, 2, 300 sqft. covered porch, and 2 large guest cabins. 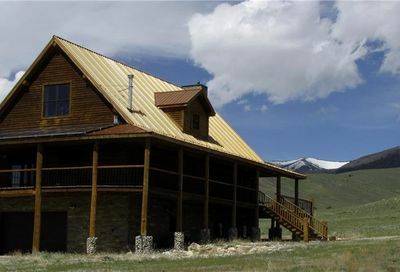 Property is being utilized as a residence and hunting operation. 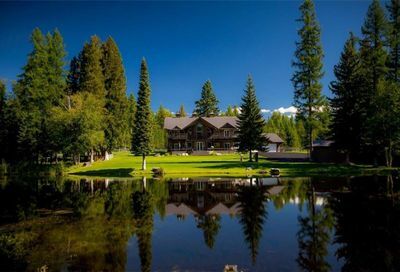 Great potential for a camp, retreat, or venue. 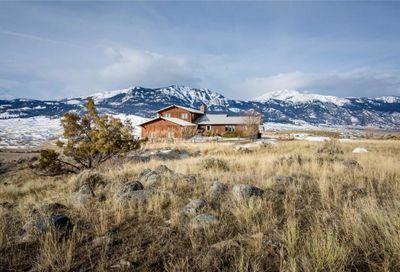 All on 300 acres of deeded land. Contemporary 4 bedroom, 2.5 bath completely remodeled. 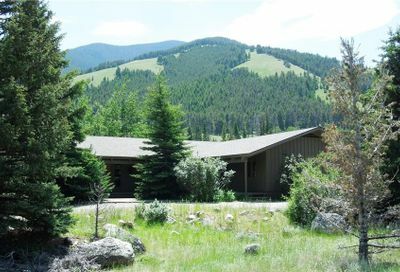 Enjoy the expansive open kitchen, living and dining area with soaring ceilings and views of the Beartooth Mountains. The kitchen has all new stainless steel appliances and stone counter tops. The spacious master suite is on the first floor with large walk-in closet. The upstairs guest room has a private deck with Mountain views. This beautiful highly upgraded executive home is a blend of contemporary and traditional settings, making this home warm, edgy, and an entertainers delight. Too many upgrades to mention, from the stone exterior and custom molding around the windows, to the beautiful wood flooring throughout the home. Kitchen remodel features new granite counter tops, upgraded designer appliances, refinished cabinetry and custom backsplash tile. Master bathroom soaking tub and rain shower are amazing!! Backyard is maintenance free featuring an outdoor kitchen, stone flooring with designer landscaping. The over sized 3 car garage is a luxury to have in this neighborhood. 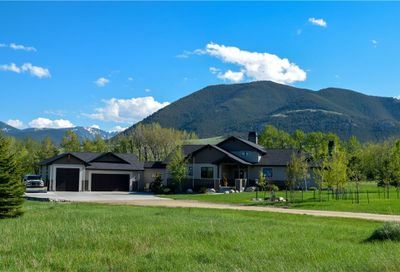 Beautiful Golf Course Home w/ Amazing views on 2 lots. 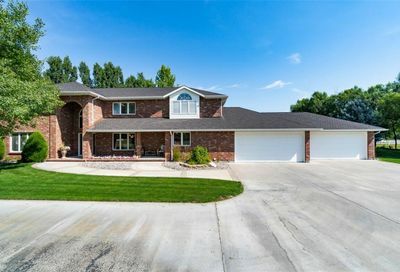 5 Bed / 4 Bath and 4,880 sqft Custom Home with a Walkout Basement. Every Man’s Dream with a HUGE Attached Shop. Open Floor Plan with Hardwood Floors, Stainless Steel Appliances, Theater Room, Gas Fireplace & Vaulted Ceilings. Hot Tub & Sauna. 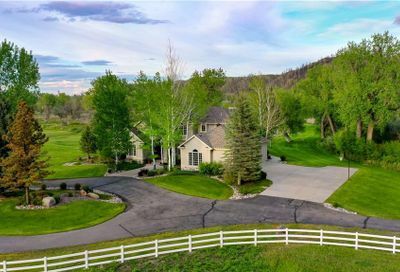 White equestrian fencing leads to a stone gated entrance and private drive upon entering this 13 acre estate. 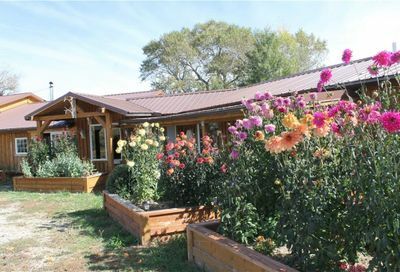 Property boasts panoramic hill country views, manicured pastures, 3-stall horse barn, year-round waterfall & seasonal stock pond. The 4,863 sqft home boasts a 2-story foyer, hardwood floors, curved staircase, stone fireplace & a palatial great room w/ wall space for artwork & trophies. Master suite features sitting area, his/her dressing areas, and jetted tub w/stained glass window. The tranquil patio boasts views of a soothing 2-story waterfall. Barn includes oversized RV storage & workshop/storage area. Spectacular Craftsman Style home located in the prestigious Golf Community. 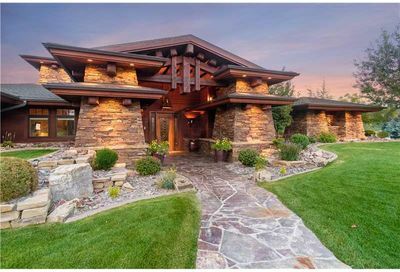 The architectural detail of this home is breathtaking featuring a stately entry, massive hand hewed beams, vaulted ceilings, custom rock fireplace, masterfully appointed kitchen with DCS appliances. It has a spacious main living area for entertaining. The master suite is of top quality, with 2 additional guest suites. There is a large family entertaining / theatre room and a wood and rock deck for summer dining. 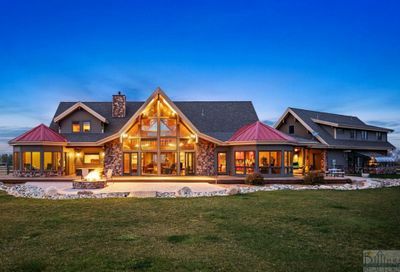 Custom Home on 3.65 acres. 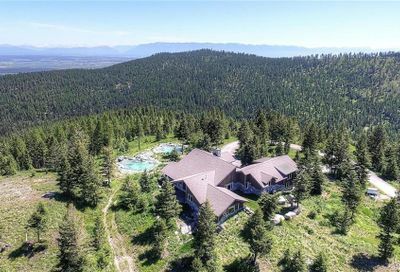 This Home Comes with Many Luxuries & Comforts including Open Floor Plan, Vaulted Ceilings, Skylight, Master Suite w/Private Deck, Workout Room, Office, Spectacular Mountain & Valley Views, Granite & Tile Finishes Throughout, and an Oversized Garage. 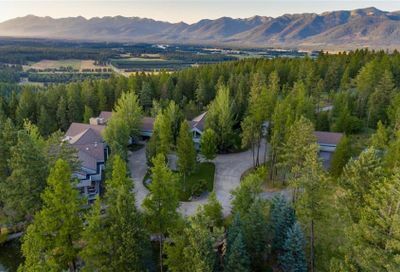 One of Montana’s premier properties that truly comes with almost every luxury you can imagine with vaulted ceilings and crown molding throughout. Coming home will be like living in a 5 star resort. This home has an incredible view of the valley. 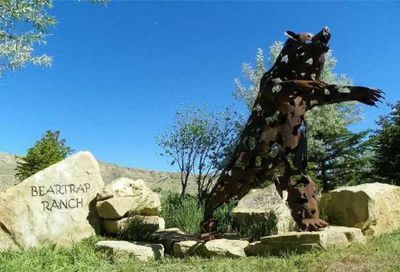 Enjoy amazing sun sets, incredible landscaping around the fire pit with built in rock benches. There is even room for the horses. 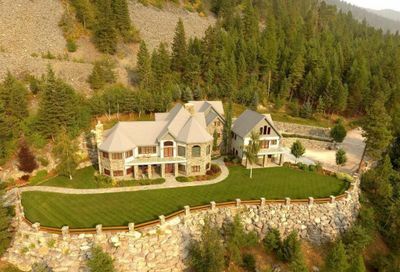 Spectacular property! !